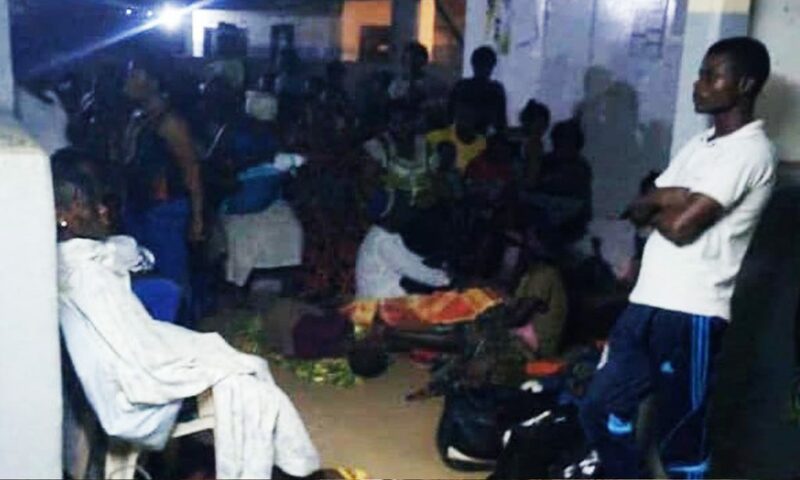 YAOUNDE, Feb 12 (NNN-AGENCIES) — At least four people were reportedly burnt alive – trapped inside a hospital in the restive south-west of the country that was set on fire. The government has blamed previous hospital attacks on Anglophone separatists. But there have also been reports of soldiers targeting hospitals in the belief that separatist fighters were being treated there. It is not yet known who was behind the attack on this one.